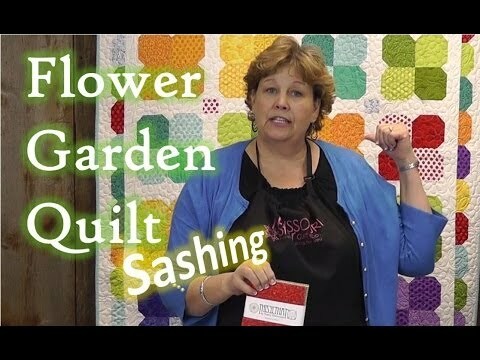 Garden Party Quilt Pattern by Missouri Star - Missouri Star Quilt Co. - Missouri Star Quilt Co. Grab some packets of 5” squares and you’ll be able to stitch this beautiful garden of blossoms together to brighten any room in your home. Best of all, there will be no weeds popping up to spoil your day!